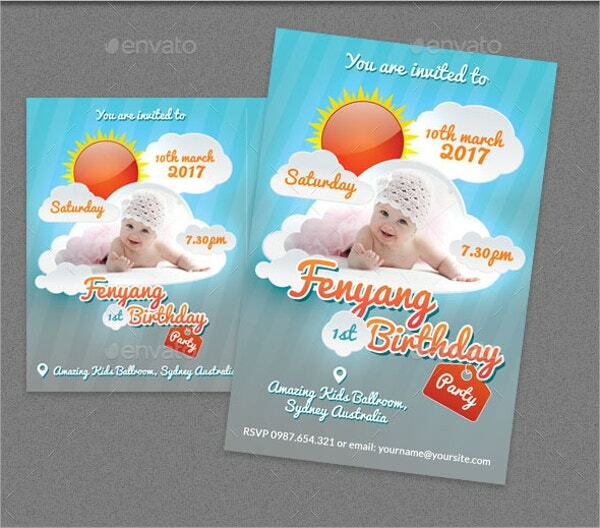 For an organizer who is very busy, printing free invitation templates can become the best option. 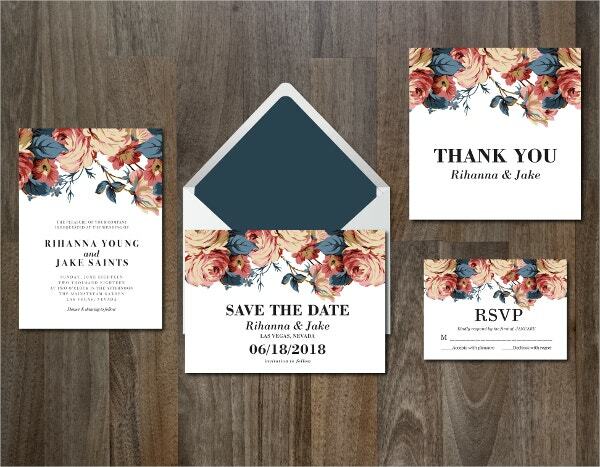 There are a lot of free printable invitation templates on the internet and they are beautifully designed as they want people to come back for more. They can be as easy as just typing in the words you want to show up on the card. The guidelines are very simple to follow so you can make one in less than a minute. You can use them for personal as well as commercial use. 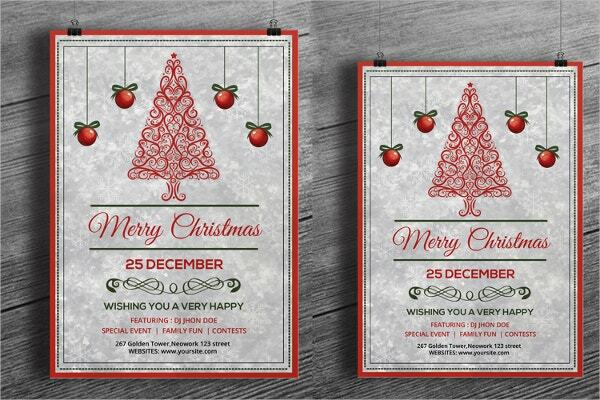 Also, these templates are available in different file formats and in various card sizes. 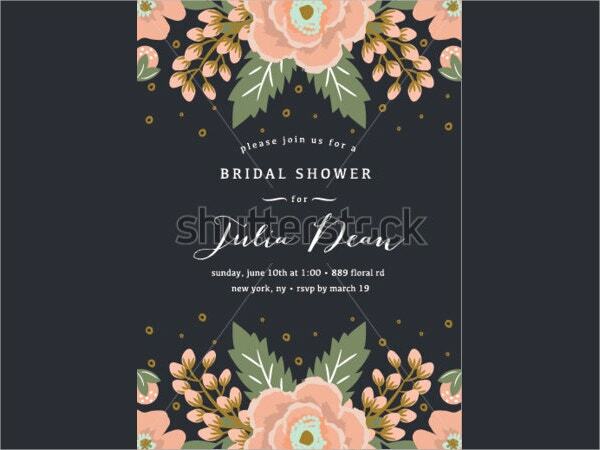 Our website has a huge collection of invitation templates and you can select the best template from us which has variety of configuring options like PSD, PDF, MS Word and much more. 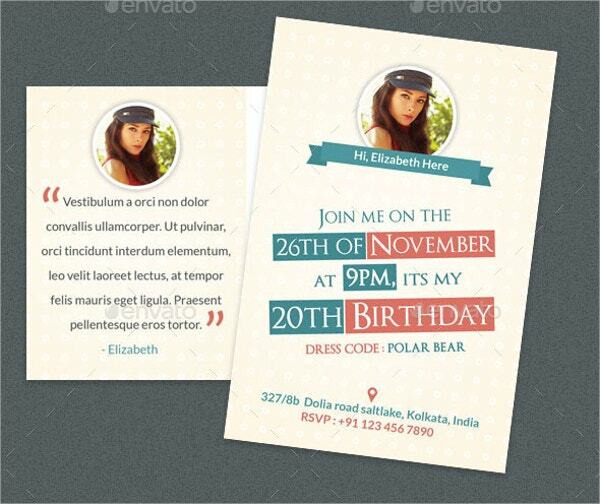 If you wish to do something different and exclusive, then this postcard template is best for you. It is fully editable and contains CMYK Color Mode, 300 dpi Resolution, 2 PSD Files and it is well-organized. 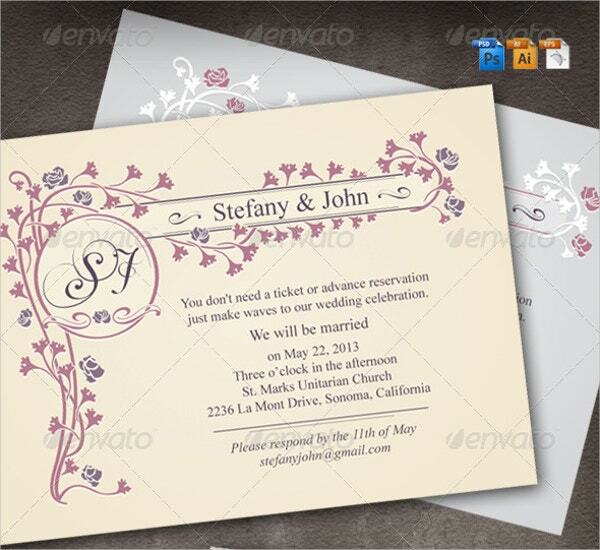 Delight your customers with this beautiful and professionally designed wedding invitation template. It allows you to customize every detail of it. It comes with PSD and DOCX file formats and is organized into well-labeled layers. 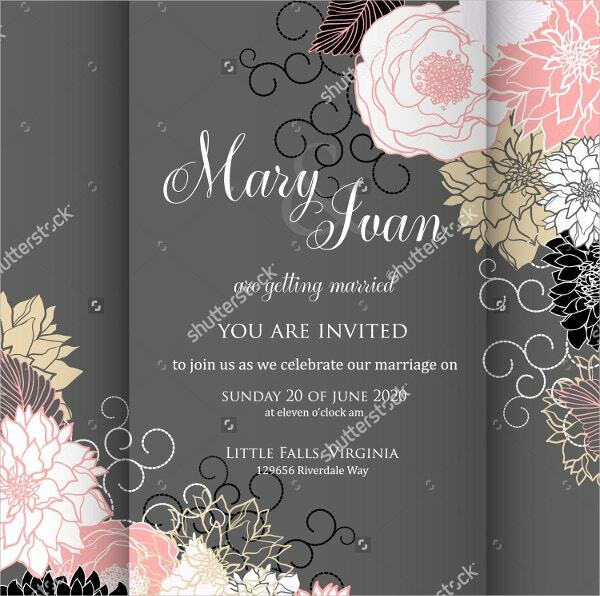 Printable Wedding Invitation Card Template comes with a pack of readymade layout options. It is fully editable and includes high resolution and CMYK color mode. It is completely customizable and responsive. 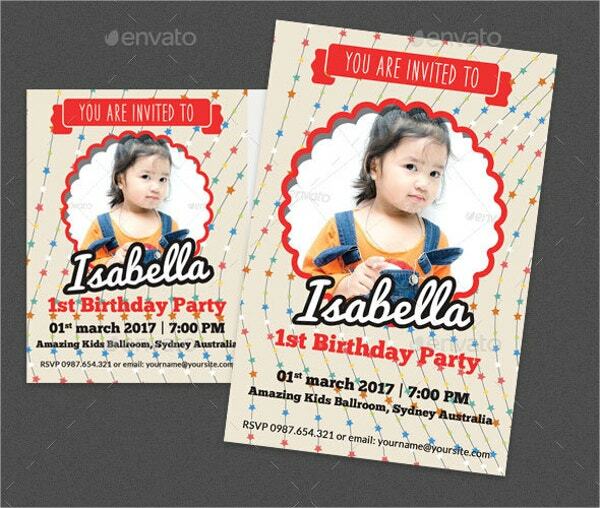 This beautifully designed Kids Birthday Invitation Card Template is professionally designed and has well-written texts. It comes with CMYK color mode and lets you download free fonts as well. 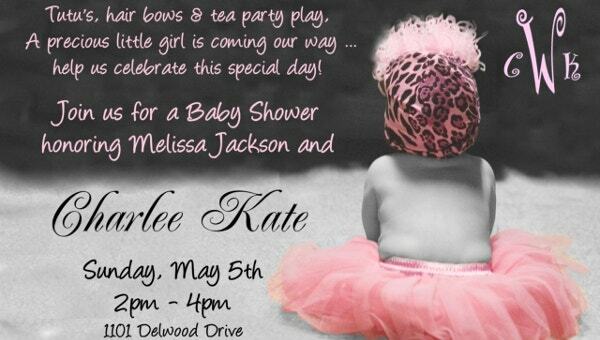 This is a well-designed baby shower invitation template that has very good layouts. It comes with comes with high quality and has a specialized look. This is a digital template and can be printed easily. It is inexpensive and simple to customize. It is available in clear layouts and comes in 4″x6″ and 5″x7″ size. 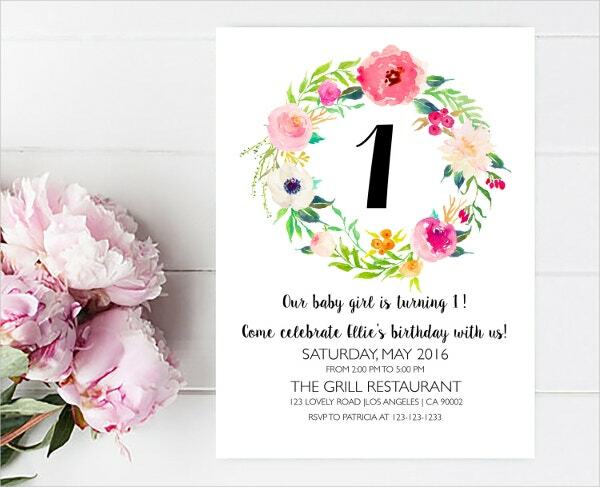 Bridal shower card templates look professional and express sincerity. With amazing layouts, they put a good impression on others. It comes with high resolution and various color options to fit your requirements. 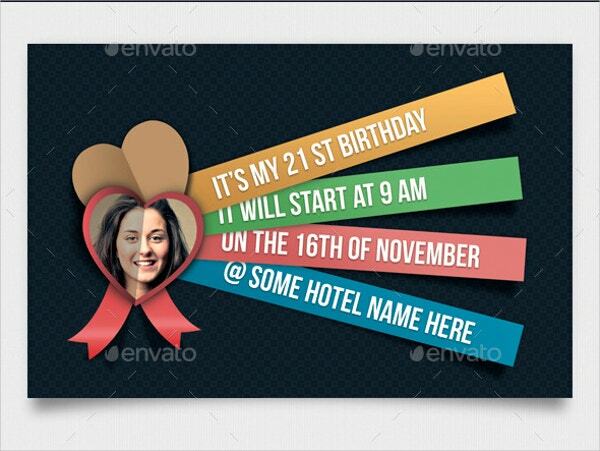 This multi-purpose Printable Birthday Invitation Card Template with the best quality can be used for various activities. With high resolution, all the text can be easily edited. It is well designed and has wonderful colors and designs. This is a postcard as well as invitation card which can be used for inviting your guest for any event or occasion. It has 300 dpi resolutions and its high-resolution graphics are commendable. 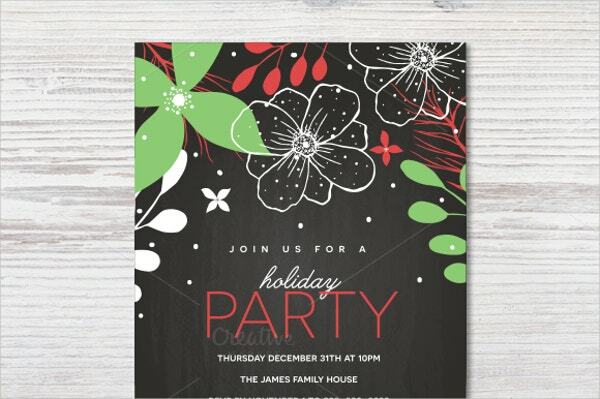 Printable Holiday Party Invitation Template cards are modest and attractive cards that give an authentic touch. They are available in various formats for you to download. It comes in 8.5″ x 11″ size and has 300 dpi resolution. 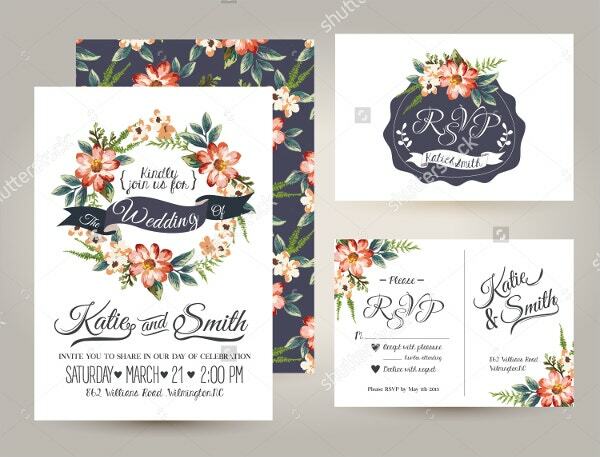 This Printable Wedding invitation Card comes with light and vibrant colors. It is of very high-resolution and includes CMYK color mode. 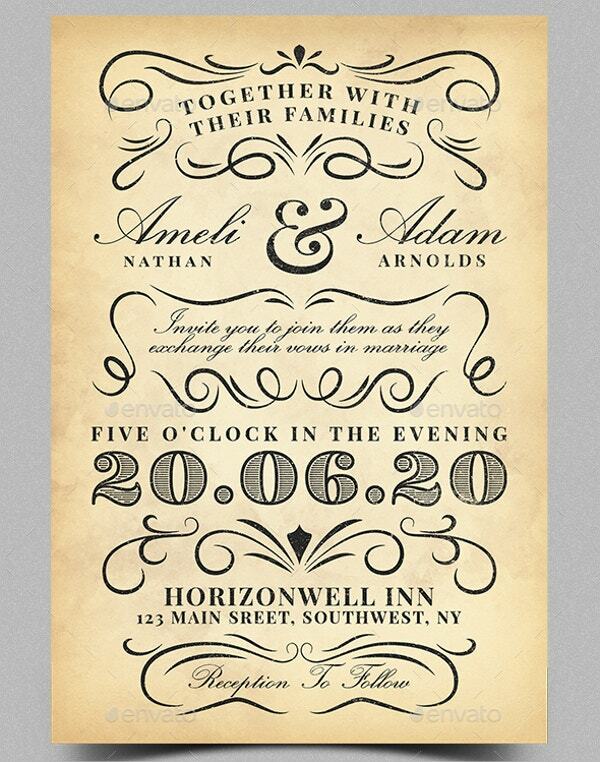 You may customize the typography; wordings, colors, and background fill as per your wish. There is no doubt that graduation day is the most important day in anyone’s life. Invite your closed ones by using this invitation card and make your day special. It comes with high resolution and has CMYK color mode. It is provided with a help file. 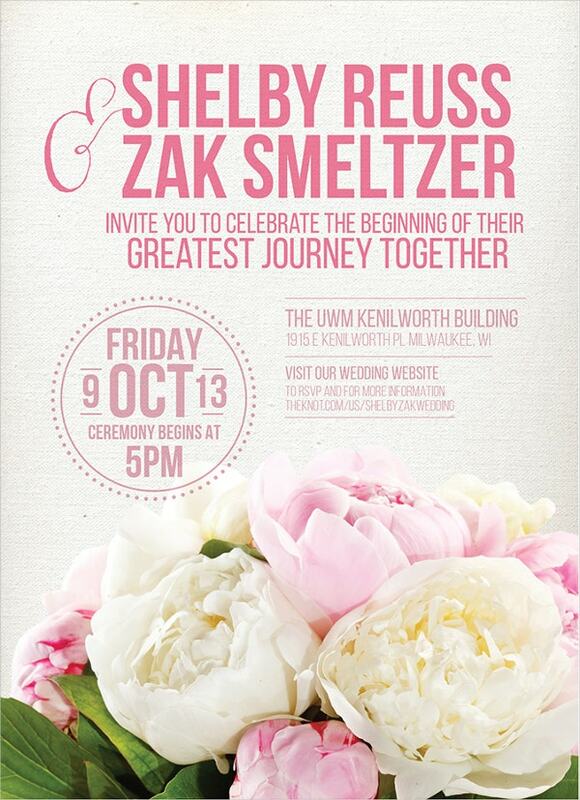 Printable Classic Wedding Invitation looks professional and is easy to sue. Every element of this template is well designed and is simple to edit. Every layer is well organized and it comes with high resolution. It allows you to make any adjustment in the designs to have a modified look. 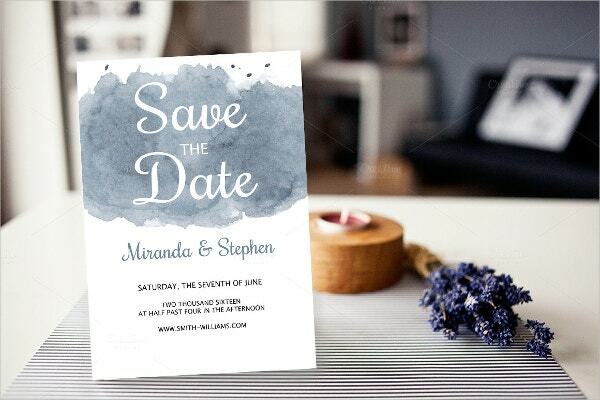 Watercolor Wedding Invitation has 8 .PSD files with all templates. It comes with files with the size of each file measuring 140″x 210″ mm and uses free fonts. JPG, PSD, EPS & AI are the fonts that are used here. This cool and attractive wedding invite is intended to offer the invitation card a beautiful look with a contemporary way. 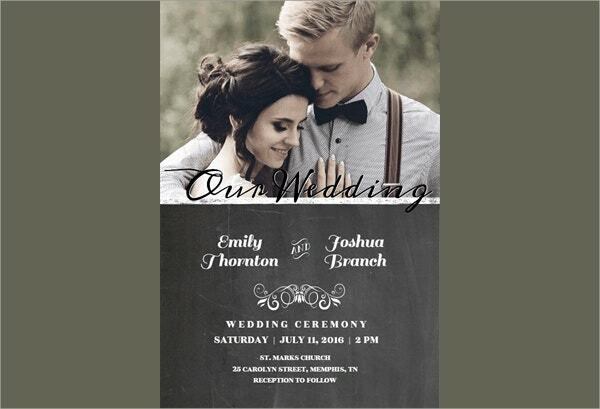 It comes with 5” x 7” size and 3 mm bleed.This cool and attractive wedding invite is intended to offer the invitation card a beautiful look with a contemporary way. It comes with 5” x 7” size and 3 mm bleed. 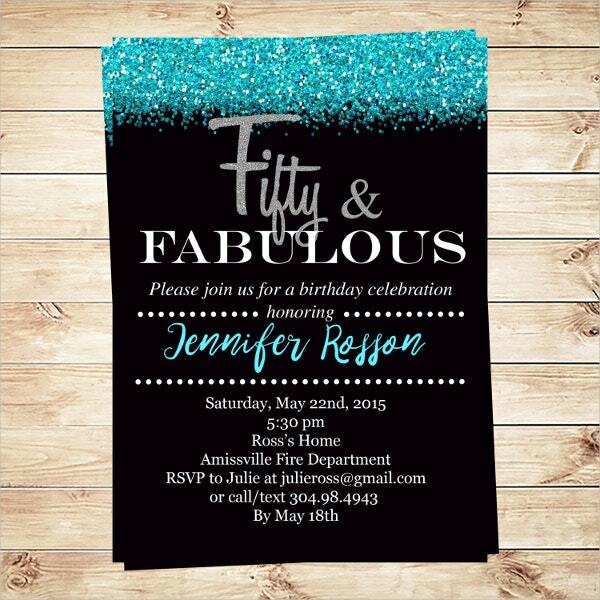 Browse our vast collection of printable invitation templates to fit your anniversary, special events or wedding . You can download these samples in any format as they are compatible with all versions. 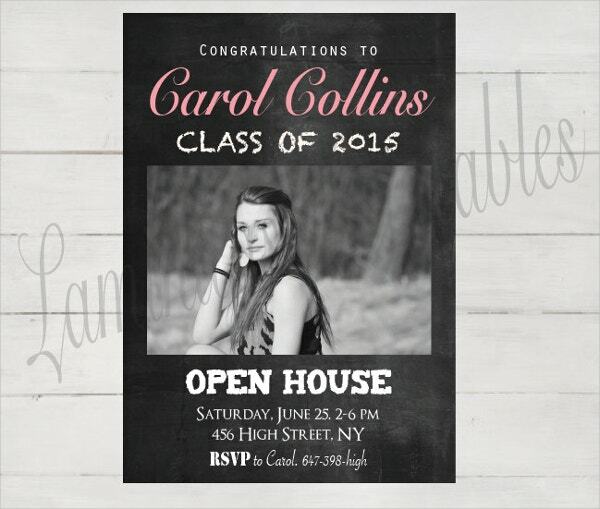 These sample templates can be downloaded easily for free. You can easily edit them as per your need and preference. 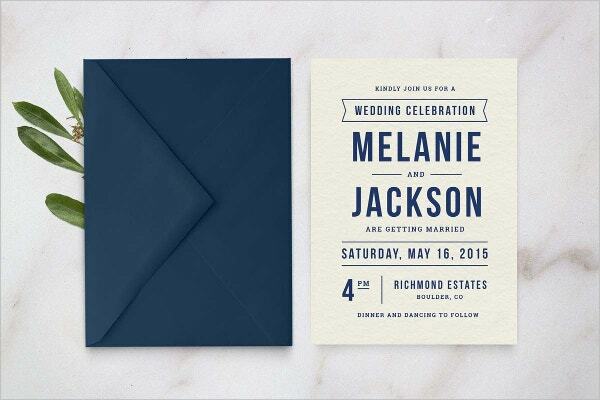 You can also See Elegant Invitation Templates.